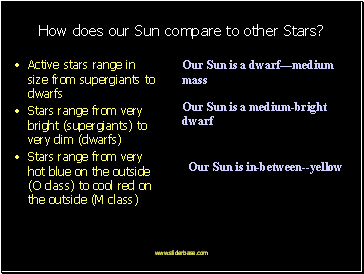 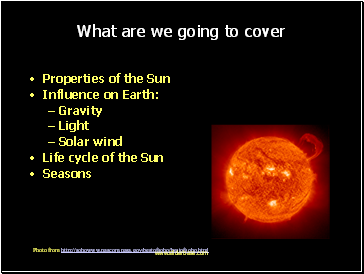 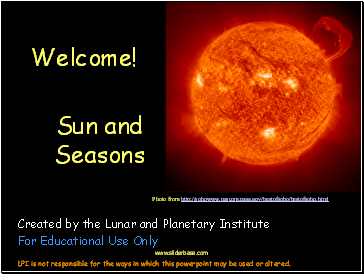 How does our Sun compare to other Stars? 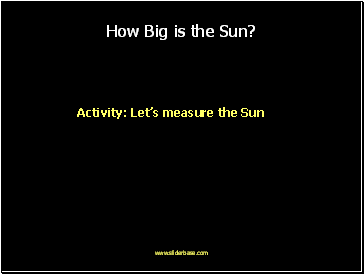 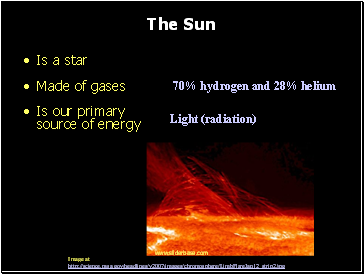 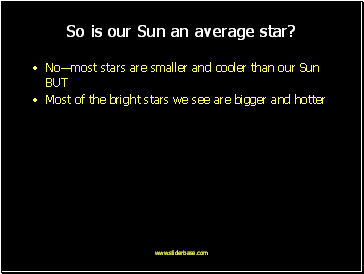 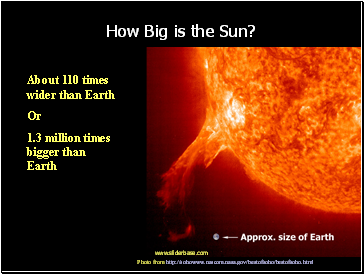 So is our Sun an average star? 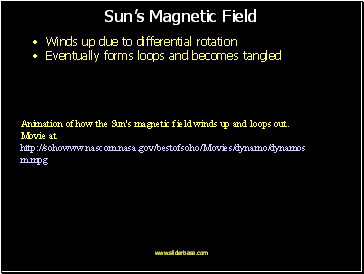 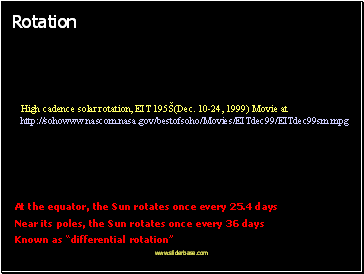 Animation of how the Sun's magnetic field winds up and loops out.